Our commitment to service to mobility extends beyond the simple relocation process. We aim to gain a full understanding about your assignments and your personal needs. We have ensured that our framework is up to date and detailed well so that you have the best options available to you. 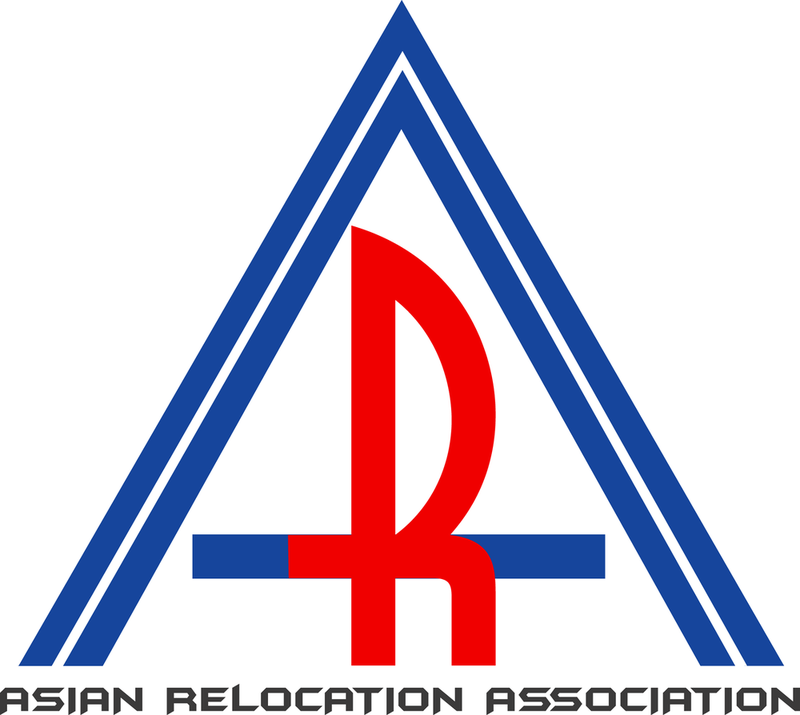 Our trusted partners in Indonesia and around the world means you will receive the best service from the beginning right until the time comes for your next relocation. We will take care of all your needs from taxing, immigration, housing and many more.